Registration is now open for the city’s biggest celebration of all things voluntary. 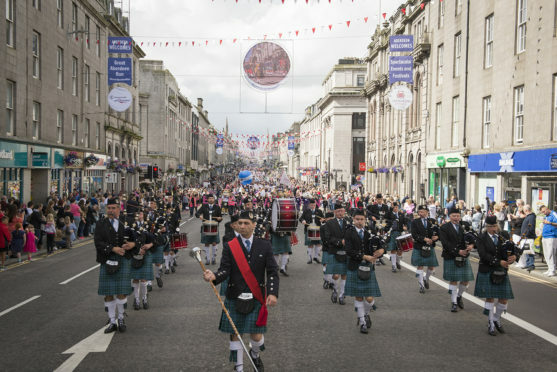 Celebrate Aberdeen is looking for third sector organisations, social enterprises, sports groups and musicians to sign up for this year’s parade, to be held on Saturday August 24. Last year’s event shone a spotlight on170 different organisations, featuring a colourful parade down Union Street, a roller derby in the Bon Accord Centre and a wrestling tournament outside Marischal College. 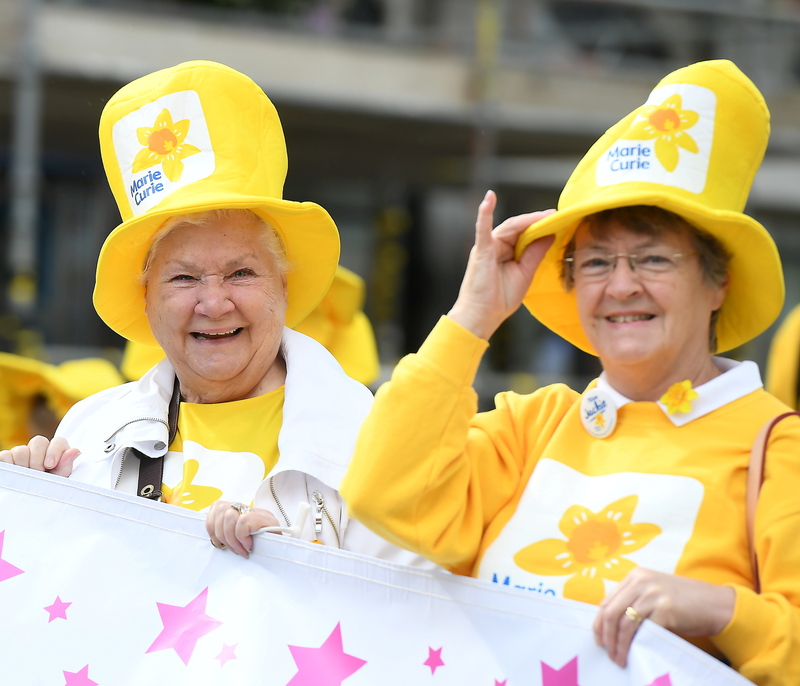 Marie Curie volunteers at Celebrate Aberdeen 2018. Picture by Chris Sumner. Morven Mackenzie, the leading force behind Celebrate Aberdeen, said: “Preparations have begun for this year’s event which we hope will build on the success of previous years. “The city has so many third sector organisations, which provide first-rate services and it’s important that we recognise them. 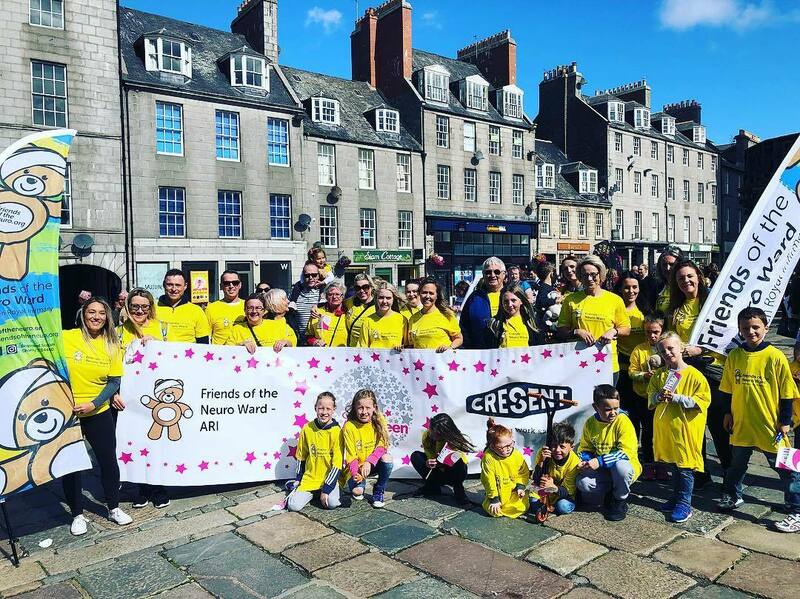 “Celebrate Aberdeen is a great opportunity to shine a light on the work they do and we need as many third sector and sports groups as possible to sign up to take part in the parade. “With the event being held on the same weekend as the Great Aberdeen Run again this year the whole weekend is guaranteed to be entertaining and informative. Plans are also underway for additional musical activities and performances to take place throughout the weekend. Organisations that wish to take part in the Celebrate Aberdeen celebratory parade can sign-up online at www.celebrateaberdeen.org.